Assen sets the vibe and the spirit of the entire city really high with the racing season, but places like the Kings & Queens Assen refuse to let go of the dramatic spirit even when the racing season is not on! 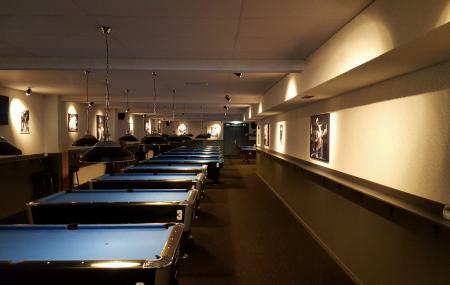 Essentially a sports bar, this place is bustling with screenings of sports events and on-site sport such as pool, air hockey and darts. Great music and delicious food and drinks set the cozy tone of this place just right. One place that’s got to be on the list of things to do in Assen of all sport fanatics! How popular is Kings And Queens? People normally club together Tt Museum and Winkeliersvereniging De Triade while planning their visit to Kings And Queens. Nice and fun place a good place to have a drink and do something fun.